The Acid Jazz Rare Mod series has long been a winner, but we think the upcoming Riot Squad and David Bowie could top the lot. 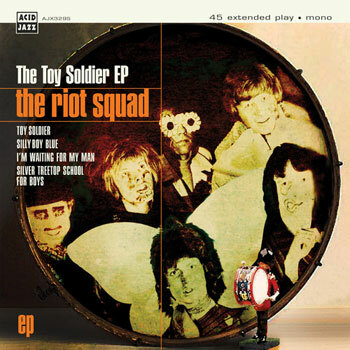 Available to pre-order now in 7-inch vinyl, it’s officially listed as The Riot Squad The Toy Soldier EP (AJX329S), featuring the band’s recordings when David Bowie was a member of the band in 1967. 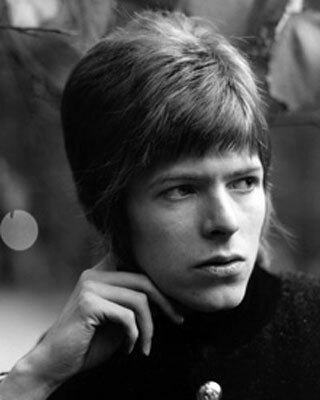 The band rehearsed at The Swan in Tottenham, with Bowie on vocals, and played live together for approximately nine weeks. 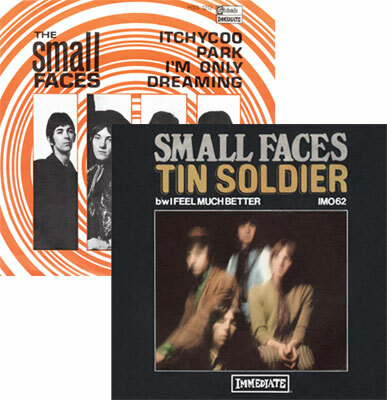 There were also six recording sessions, at which Bowie recorded the four titles featured here. 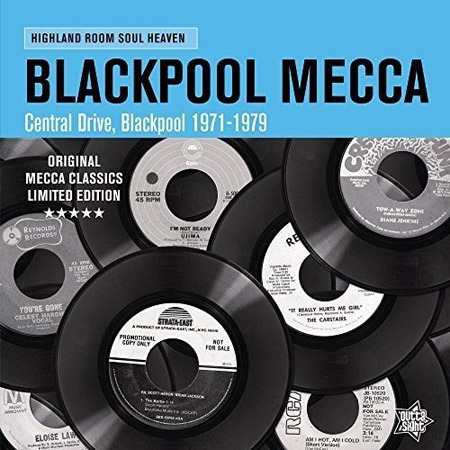 This release has been produced from the ‘faintest audio imprint of an antiquated reel to reel tape’ and never been officially released before. If you want one, Acid Jazz is doing pre-orders via eBay for the vinyl, which will then ship in June. It sells for £5.99.